The Liberal Democrats are hoping to influence swing voters by showing them information about their constituency and candidates when they visit the party's website. 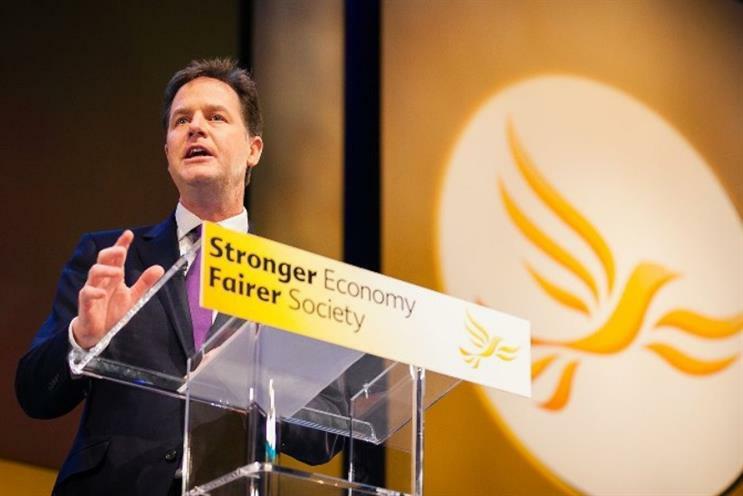 Voters visiting libdems.org will see news stories relevant to their local candidate’s campaign, after the party forged a partnership with geolocation specialists Digital Element. 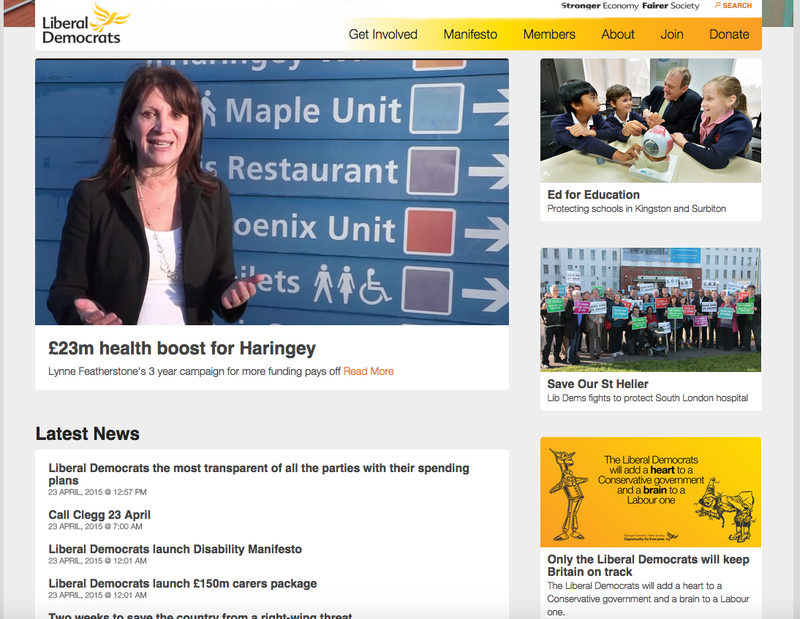 For example, someone visiting the Lib Dem site from a Haringey-based IP address will see information on Lynne Featherwood, candidate for Hornsey and Woodgreen. The method is a first in UK politics, the party claimed, with most parties relying on targeted advertising rather than local site content. The BBC's poll of polls gives Lib Dems 9% of the UK vote, behind UKIP on 13% and Labour and Conservatives tied at 33%. Bess Mayhew, the Lib Dems’ digital communications chief, said: "Viewing web content that is more personal and less generic can really impact the way people vote, and small margins can make a huge difference to the final result. "In this election in particular, we’re going to see a lot more marginal seats, so those few extra votes can really make the difference." The technology isn’t foolproof. Marketing’s parent company Haymarket is located in the Twickenham contituency – but the Lib Dem homepage shows nothing about the local candidate (Vince Cable), instead splashing on the party’s NHS policy. According to a Digital Element spokesman, users will only see local content if they meet the "relevant IP connection criteria". He said: "Although Digital Element’s city-level data is 97% accurate, the Liberal Democrats have set criteria in determining whether or not to serve localised content to a particular user depending on how sure they are of the user’s location and their connection attributes. "This means some users will continue to be served more generic content and have the option to input their postcode to confirm their location."